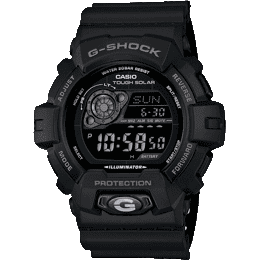 This 35th Anniversary Baby G is part of the mesmerising diamond collection pair. 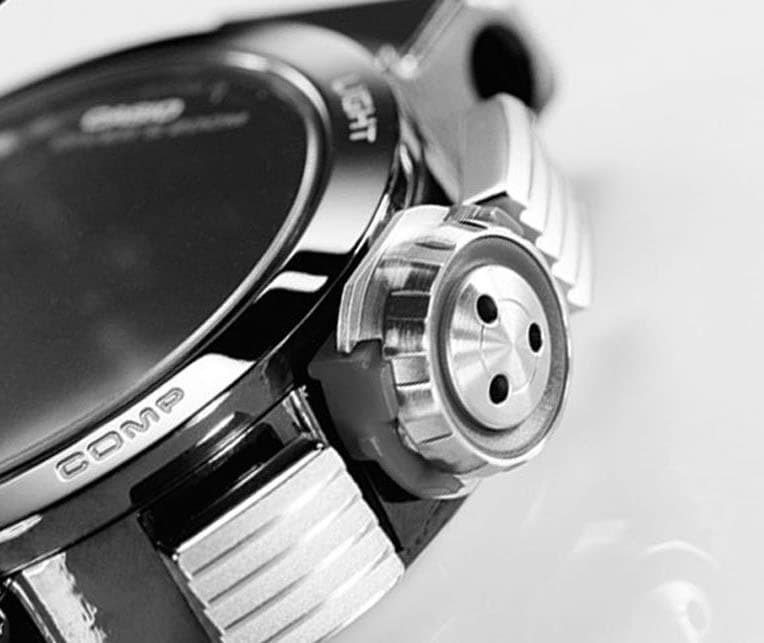 This elegant piece is embellished with 4 diamonds embedded around the watch face. 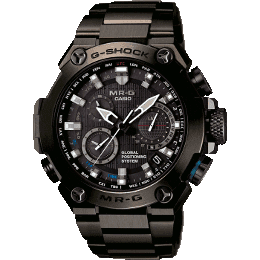 The fourth diamond at 7 o’clock identifies the watch as the 35th limited edition collection and is contained within a gold ion plated metal ring, giving a luxurious touch to this eye catching design. 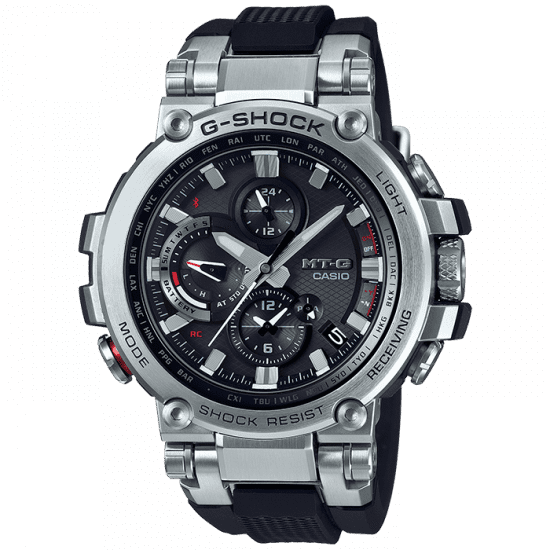 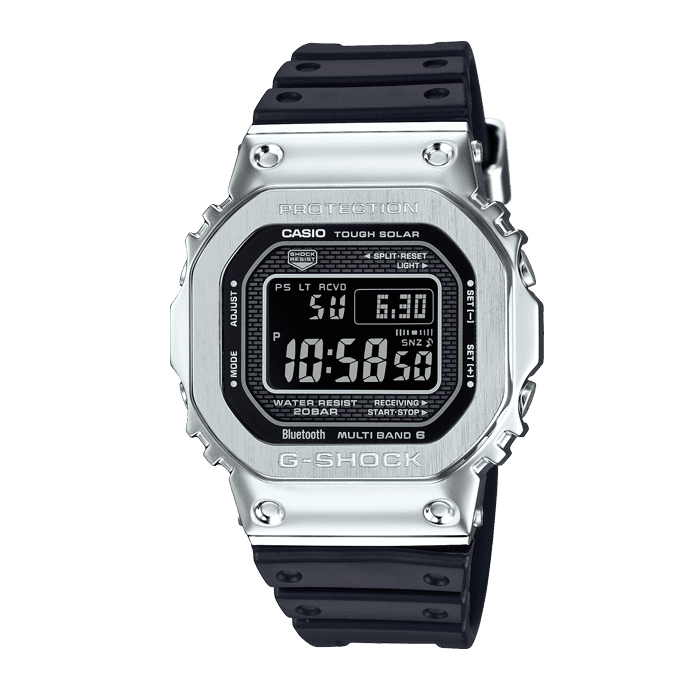 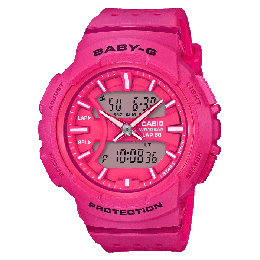 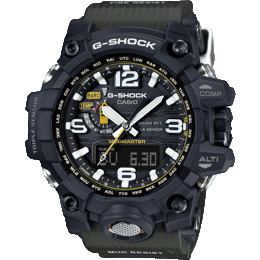 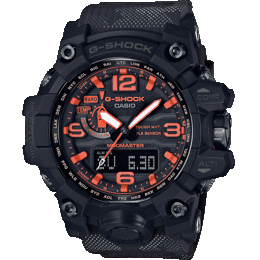 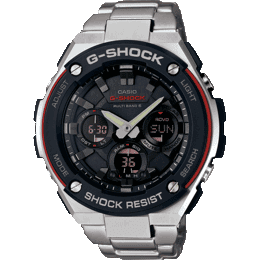 This unique Baby G is a collectors must have item.